A new planning application has been submitted, little changed from the one refused in March. 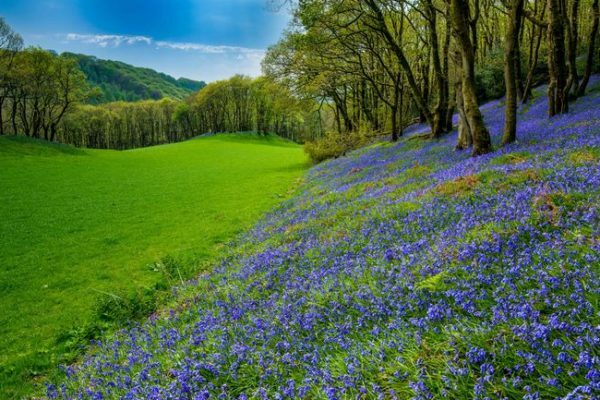 The scheme is backed by the National Trust as a key landowner on the site, but has prompted the National Park’s ecologist and Natural Resources Wales to voice serious concerns. Please help us safeguard the Falls and Fairy Glen for its nationally important wildlife, and for the generations of local families, anglers, kayakers, photographers, and visitors who love the unique atmosphere of this magnificent place. Note: If you objected last time, your previous objection will not be considered unless you send it in again. Here are three steps you can take to help save Conwy Falls and Fairy Glen. (i) Give the highest priority to the protection and enhancement of the natural beauty, wildlife and cultural heritage. (iv) Conserve and enhance the characteristic biodiversity of Snowdonia. 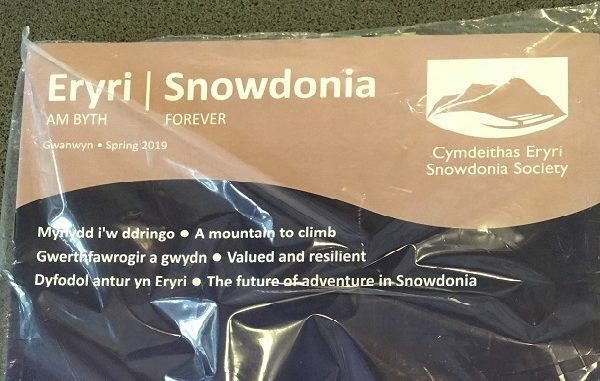 (v) The development will not have an unacceptable adverse impact on the characteristic biodiversity of Snowdonia, particularly habitats and species protected under national and European legislation. (vi) The development does not result in the loss of landscape features, including woodland, healthy trees, hedgerows, dry stone walls or damage any important open space or public view. (xiii) The development will not have an unacceptable adverse impact on the quite enjoyment of the area by the public. For developments affecting nationally designated sites (eg Fairy Glen SSSI) the location, design and construction of the development is to be such that damage to nature conservation features is mitigated, and opportunities for nature conservation gain are taken. The scale and design of new development, including its setting and landscaping should respect and conserve the character of the landscape. Microgeneration and small-scalecommunity renewable energy plant will be supported especially where they make a contribution to improving the quality of life in smaller communities. Ask Dame Helen Ghosh to honour the NT’s objectives of “looking after natural beauty permanently for the benefit of the nation”, instead of exploiting it in the interests of profit. Disappointingly the National Trust is involved in the scheme as a landowner and stands to make a substantial financial gain. Please tell the National Trust that your membership may be transferred to an organisation that doesn’t take part in the destruction of precious places. 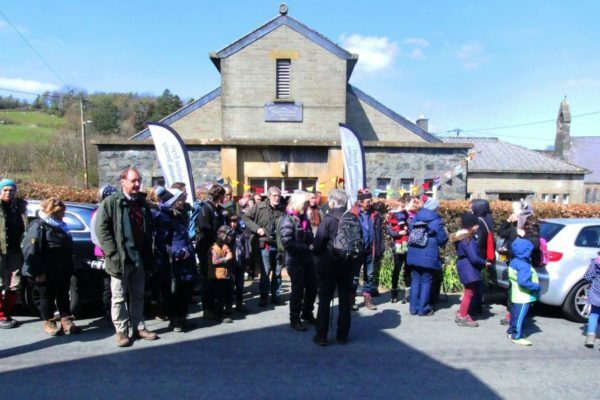 Listen to Snowdonia Society’s Director highlighting the National Trust’s role in the scheme on Radio 4’s Six O’clock News (@ 25 mins). Read coverage in The Times on-line and and read his letter to The Times. NRW have statutory duties for National Parks and biodiversity – they should put in a holding objection to this planning application until they have completed their water permitting process. Otherwise they are forcing the national Park to make a decision on the landscape, visual and ecological impacts without knowing how much water is to be taken from the river! Insist that NRW provides the National Park with all the information needed to make an informed decision on planning application NP4/26/323A, including full assessment of the risks posed to landscape, visual amenity, recreation and access, bryophytes, lichens, fish migration, salmon, trout, sea lampreys, freshwater pearl mussels, ancient woodland, and Fairy Glen SSSI. NRW’s comments on the last application were deficient and inadequate. You can refer to our Director, John Harold’s, letter to NRW. Thank you for acting to save the river Conwy!